Thank you for visiting www.TraditionsJewishGifts.com. By subscribing with your e-mail below, you will be added to our mailing list to receive our weekly exclusive coupons, promotional events, exciting new product announcements, and special birthday wishes. 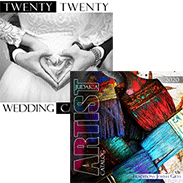 Join Our Jewish Gifts Email List - Receive An Email Coupon To Use On Today's Order. You may unsubscribe from our e-mail list at anytime. 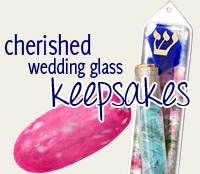 www.TraditionsJewishGifts.com does not sell, rent, or share our email list with anyone. *Coupon Codes Are Valid For New Website Purchases Only. Promotion Cannot Be Applied To Previously Placed Orders, Cannot Be Used In The Retail Store Or In Conjunction With Any Other Offer Or Voucher. *All Michael Aram Gifts Are Excluded From Any Discount Coupons. Read The Free Shipping Coupon Restrictions Here.